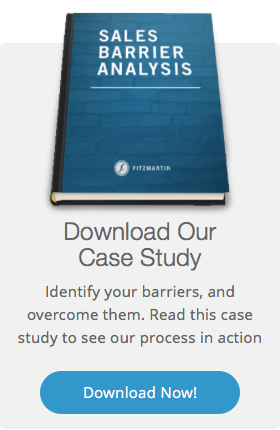 Why is FitzMartin a huge fan of opening up web analytics to clients? Does your agency give you full access to your web site analytics? Many only offer screen grabs dropped into Word doc reports. We believe that is an antiquated practice built on fear. In fact we find it very peculiar that all agencies do not have an open door policy to the raw data. We do. Know why? The e-mail exchange below is why FitzMartin is a huge fan of opening up web analytics to our clients. Far to often when we begin working with a new client they show us a web report that feature screen grabs of analytics screens. Seriously? Upon checking our Google Ad Words account this morning, I noticed there are a considerable amount of keywords with “Low Search Volume” listed as their status. I looked up these keywords under “All online campaigns” and there were 103. I counted 29 keywords that had “Eligible” listed as their status. When I hover my mouse over the status, the majority of the keywords have “No” listed under the “Showing ads right now?” question regardless of their quality score. Should we be alarmed by this? Or will the amount of “Low Search Volume” keywords decrease in a short period of time since changes were recently made to the account? Guys!!! Y'all get it!!! Seriously. Excellent question. The quick answer: It's fine! But, this is something to keep an eye on over time (particularly if searches for those phrases don't pick up in the near term). 2.) Those keywords are less competitive because... well... few (if any) people are using them as search terms. Pretty obvious, right? But, by choosing these keywords/phrases, you're predicting that someone might do so at some point. 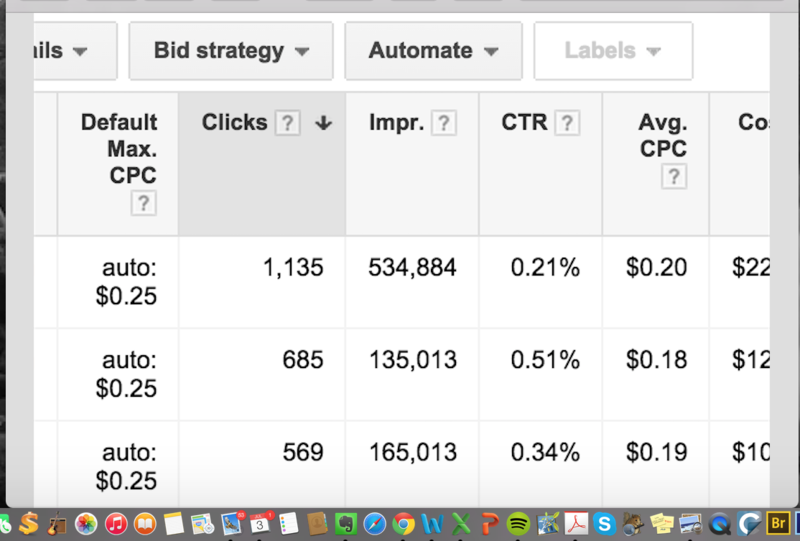 And, as bets go, you're not really losing anything because you only pay for what people click. Moreover, having those low search volume keywords won't hurt the effectiveness of other keywords in your portfolio (i.e. the ones that might be more popular). It's a sound strategy for covering all of your bases (provided that you're doing so with relevance in mind). HINT: What I'd do involves something pertaining to... unique bids for each keyword. We believe, first of all, that the client owns the data and they should have full rights and access to it. Agencies used to use a model of hosting and then holding hostage the analytics reports by not giving user credentials to the clients. It was a way to “keep” business in the shop. Sounds a bit like keeping a hostage and calling them a “guest” to me. 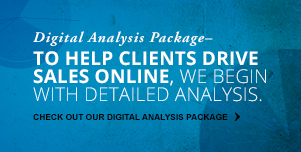 As or more importantly, we believe the more time a client spends poking around in analytics, the smarter they get about what is happening on a site, the more it elevates our counsel and the efficacy of our joint reporting/analysis calls. With data the client has such a better understanding of how the web platform works and what we are doing for our fees. Best of all, the client will also obtain a better appreciation of some of the ambiguity involved. All told, just as the above email exchange demonstrates, the client becomes a better marketer! Insist on open book analytics. It’s in your best interest. Reasonable people can disagree, of course. Thoughts?